[Friday]. Additional excursions have been arranged to keep them entertained on their third day in Killybegs, Co Donegal. A team of specialist engineers joined the ship to try to restore power to the affected generators yesterday [Wednesday]. They have not yet been able to rectify the faults in time for the cruise to continue as planned. 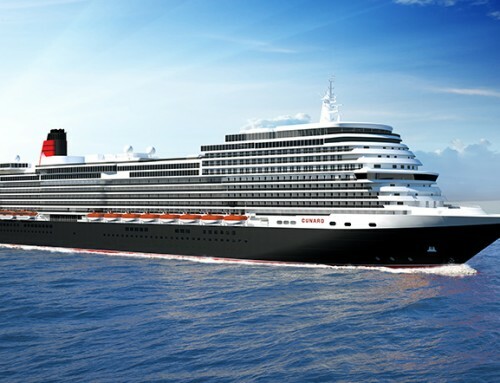 Voyages of Discovery has also announced the ship’s next voyage, a 10-day Heritage of the British Isles cruise due to leave Portsmouth on Sunday [June 2] has been cancelled. 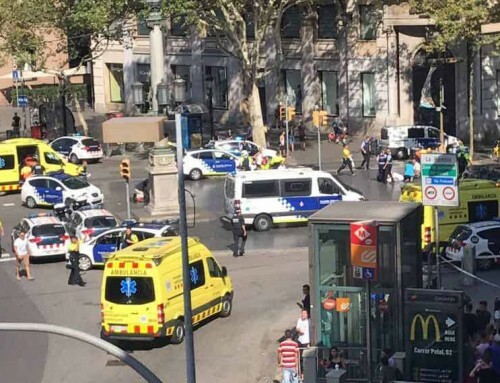 Passengers will receive a full refund or the option to receive credit worth 140 per cent of the fare paid towards another booking. Talk about the luck of the Irish ! Cruise ship MV Voyager suffered a failure of two of its four generators while it was in port at Killybegs, County Donegal yesterday. The ship, carrying 487 passengers and 286 crew, remained in port overnight and specialist engineers will assess the problem before it is allowed to leave. The remaining two generators are functioning normally and the ship still has power, with all guest facilities operating normally. However, it was decided to keep the ship in port rather than sail to Portrush. 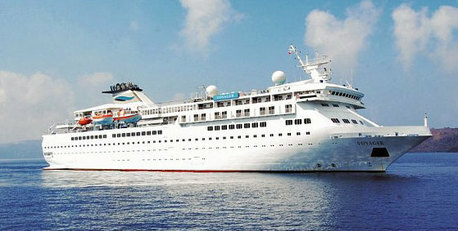 Voyager is on a nine-day Celtic Treasures cruise which left Portsmouth on May 25. 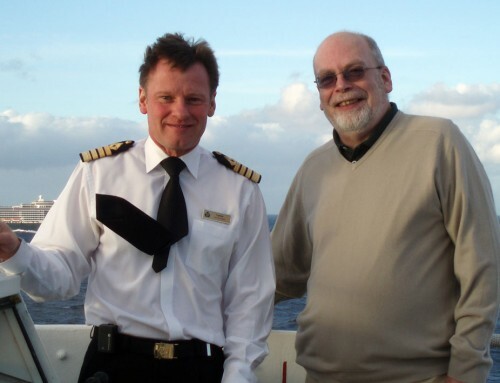 Capt Stuart Horne, director of Fleet Operations for parent company All Leisure Holidays – which also runs Hebridean Island Cruises and operates MV Discovery in a joint venture with Cruise & Maritime Voyages – has flown to the ship. An assessment of the generators is expected by the end of today. MV Voyager, previously the Alexander von Humboldt, was christened by TV naturalist Miranda Krestovnikoff at a ceremony in Portsmouth last December.